Chris Moore hosts the ninth and final episode in a series of Election 2016 discussion programs. 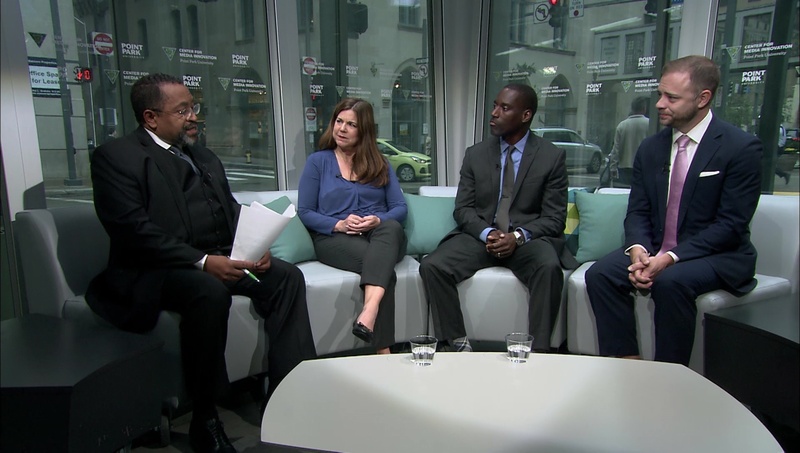 In this episode, the panel explores the major issues of this election year, and the impact they have on Western Pennsylvania. The panel will also discuss the big contests in November, including the races for President, U.S. Senate, and Attorney General. 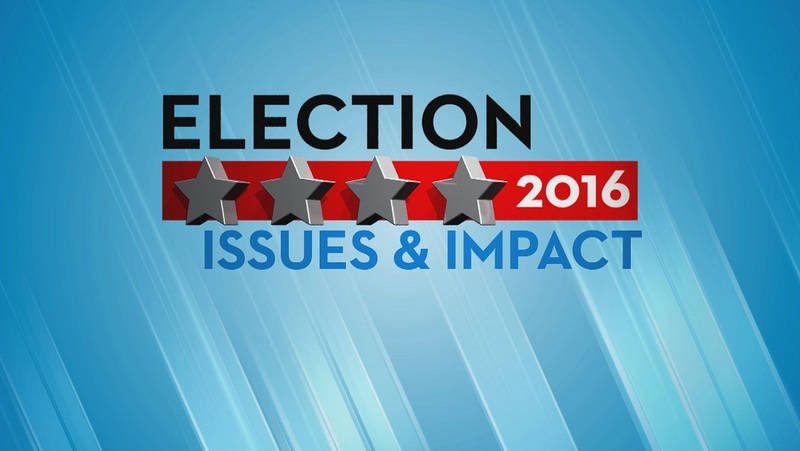 Election 2016: Issues & Impact aired on Oct 28, 2016. 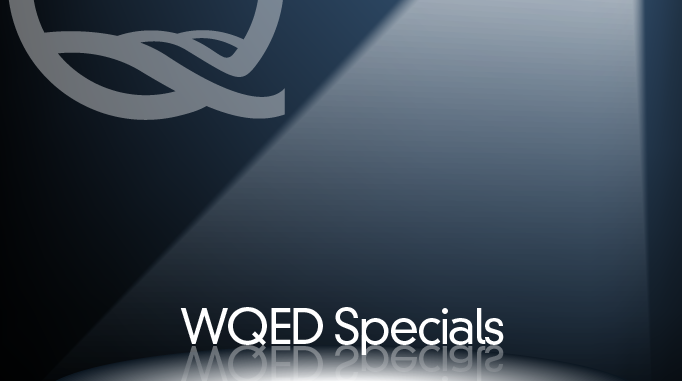 In a volatile election year, WQED re-centers the conversation around issues that matter to Western Pennsylvanians. This production features thoughtful reports on our local infrastructure, economy and school safety. A diverse panel of political thinkers share their thoughts on how those issues might be affected by the midterm elections. Kristin Kanthak, University of Pittsburgh. This half-hour documentary explores and exposes threats to Pennsylvania’s watersheds, and highlights the efforts of committed scientists, water-quality advocates, and everyday citizens as they work to protect and restore the state’s streams and rivers . . . not only to benefit Pennsylvanians, but also for the health and safety of all of the life that exists in its downstream communities. 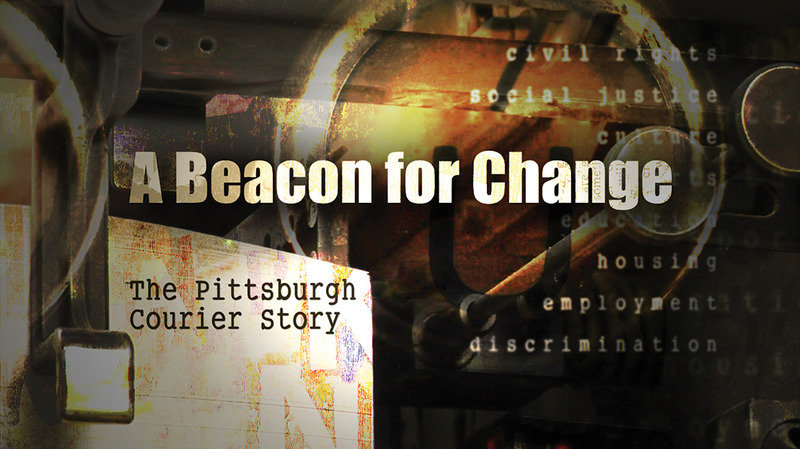 Downstream was produced by Point Park University/Environmental Journalism, in association with WQED Multimedia. 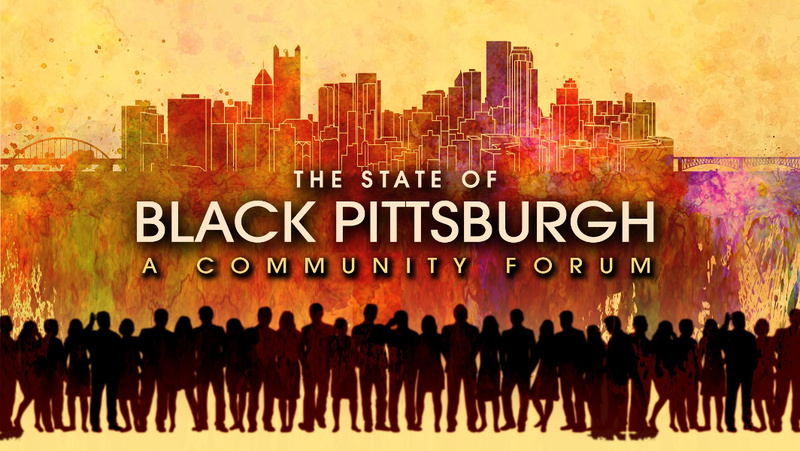 Educators, politicians and activists discuss the issues that shape the community. Tattoos can transform – but in a way that goes far beyond body art. 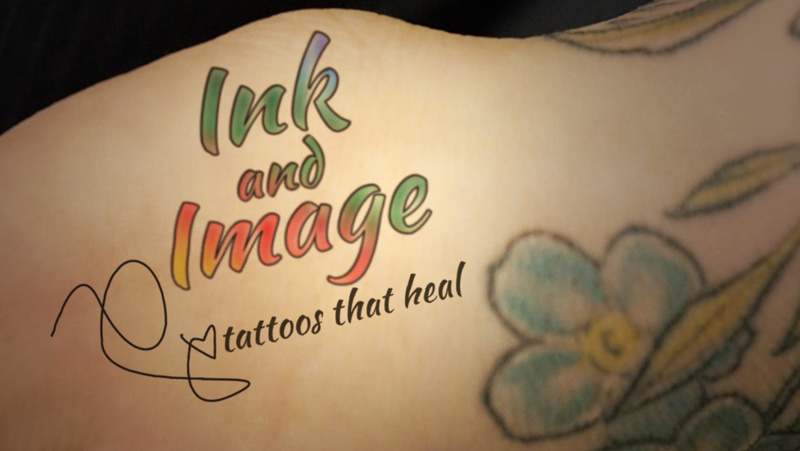 Explore the lives of people who use tattoos for mental health and medical reasons. The compelling documentary introduces self-harm and suicide survivors who use ink to cover their scars, a breast cancer patient who got tattoos to make reconstruction look more realistic and a veteran hoping to hide the wounds of war. Groundbreaking, influential, transformative. From its beginnings in 1907, the Pittsburgh Courier has been a leader among the nation’s African American newspapers – sparking historic change on issues ranging from education, housing and employment to discrimination in the military. With rare archival images and compelling interviews, this documentary explores the Courier’s impact on civil rights, social justice, culture and sports. The paper also provided historians with an invaluable chronicle of everyday life in the black community. It started with a shipwreck in 1850. 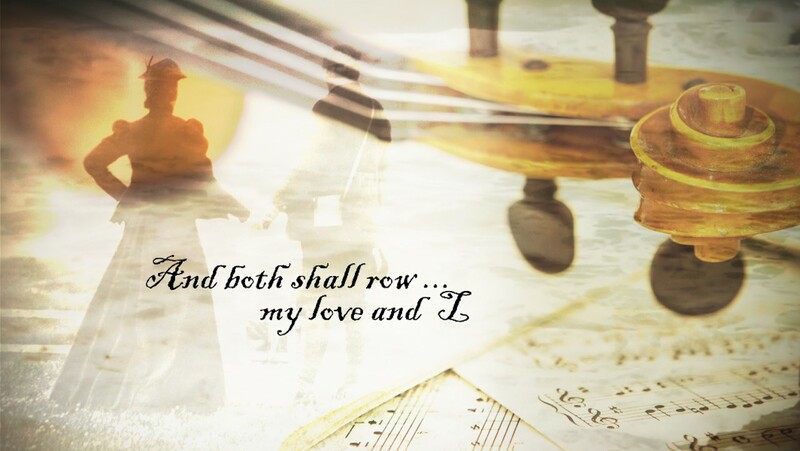 Two Irish sweethearts are headed to the New World when calamity strikes. The chaos of the shipwreck separated the couple. But many years later, WQED picks up the story in Pittsburgh where their implausible reunion is a love story for the ages. It’s just one of a collection of poignant, romantic and life-affirming stories set in Western Pennsylvania – all with an engaging musical thread.